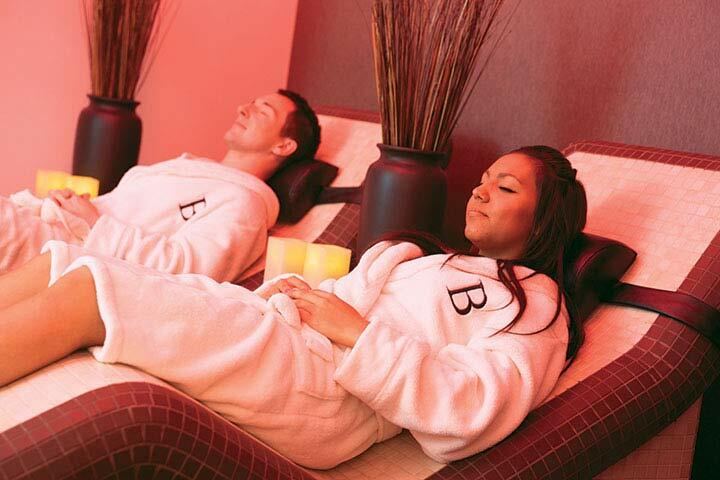 Take a well-deserved break from chaotic, everyday life with this Bannatyne “Extra Special Elemis Spa Day” for two. 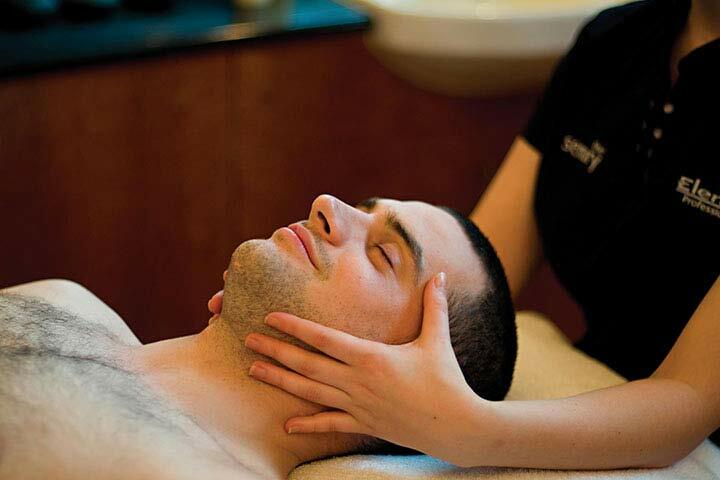 You and your loved one will both enjoy a 55 minute Elemis Facial and an Elemis Freestyle 55 minutes Deep Tissue Full Body Massage. Upon arrival, you and your guest will be welcomed by one of the Health Club's receptionists who will confirm the time and location of your treatments. From then on you will have full use of the Health Club’s facilities, these vary depending on location, but typically include: an air conditioned gym complete with an extensive array of equipment for anyone who wants a good work out; a pool where you can swim a few lengths or just enjoy a nice relaxing soak; maybe you’ll opt for the sauna and steam room which is ideal for relieving muscle tension; or there’s the Jacuzzi where the warm water will help you unwind; and if you’re feeling energetic after your treatment there’s a variety of exercise classes such as Boxercise, Pilates, Tai Chi and aerobics (please note classes are subject to availability). Please inform us of any skin allergies or medical conditions that may affect you taking part in this activity. A health check will be required which may result in the centre requesting a medical certificate. Please note: Bury St Edmunds, Colchester Kingford Park, and Wildmoor Stratford upon Avon are only available Monday - Thursday. Charlton House, Ingleby, Weybridge & Belfast are excluded completely. This experience is available Monday to Sunday, subject to availability, throughout the year. You must take your experience by the expiry date. 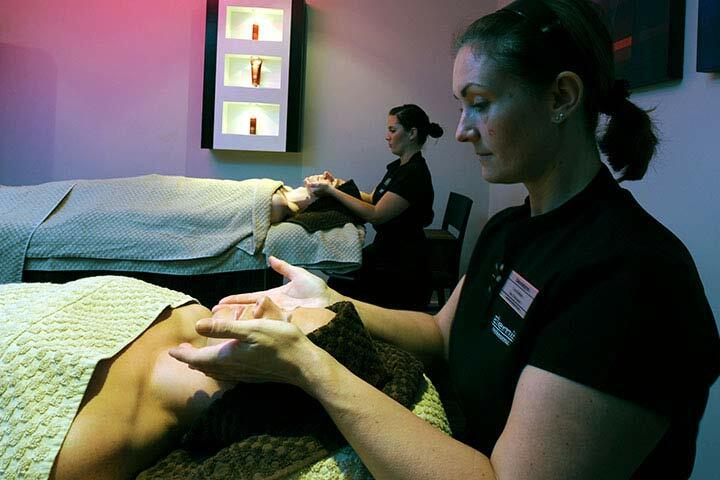 Treatments will be on a one-to-one basis, you can use the facilities all day.